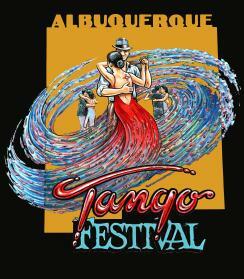 Isabella will partner with Paul Akmajian as a guest teacher at the 4th. 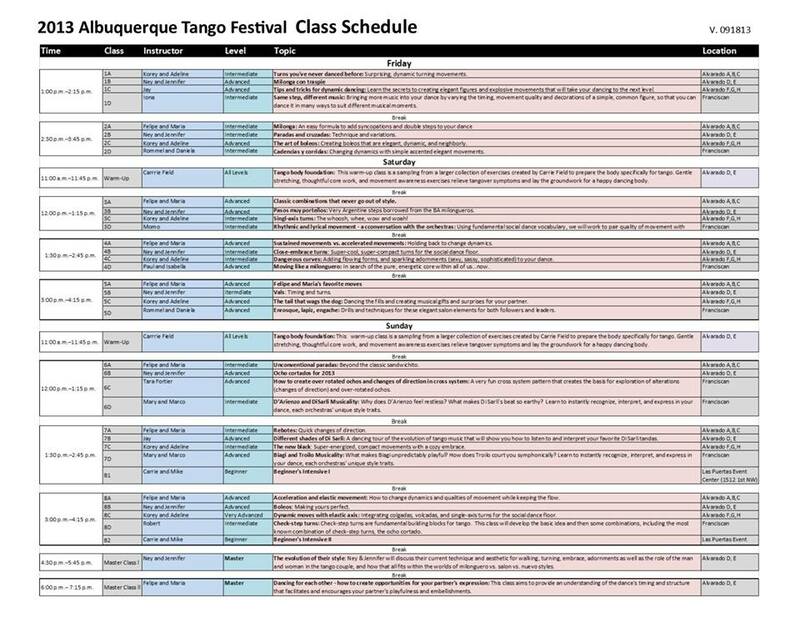 Annual Albuquerque Tango Festival, October 31 – November 4. Check back for further details… coming soon !